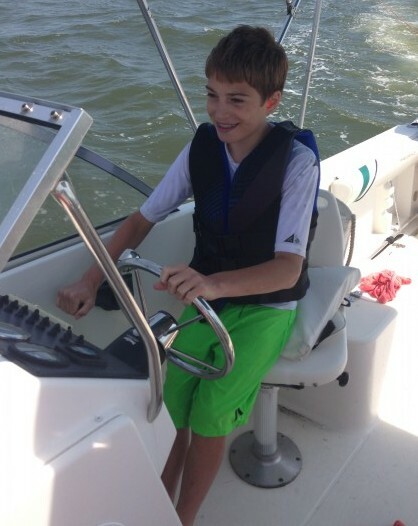 Summer program offered for kids where they become independent licensed boaters. 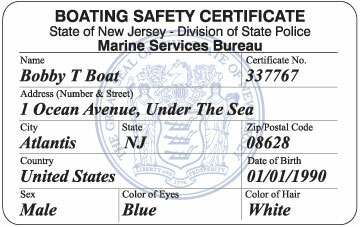 US Coact Guard requires a written exam to receive your boating license. However, experience on the water is invaluable to the saftey of young captains. In addition to receiving your certificate form US Coast Guard, this camp will provide, in addition to receiving their boating licenses, hands on experience on the local waters necessary to become independent boaters. Pick up locations include Sag Harbor, Shelter Island, Greenport or Southold locations. Locations and weeks are booked on a first come first serve basis and fill up quickly. Call today to find what week/weeks are best suited for you.